In the early 20th century, John and Lydia Morris established one of the finest collections of Japanese plants and gardens in the region at their home, Compton, which would later become the Morris Arboretum. 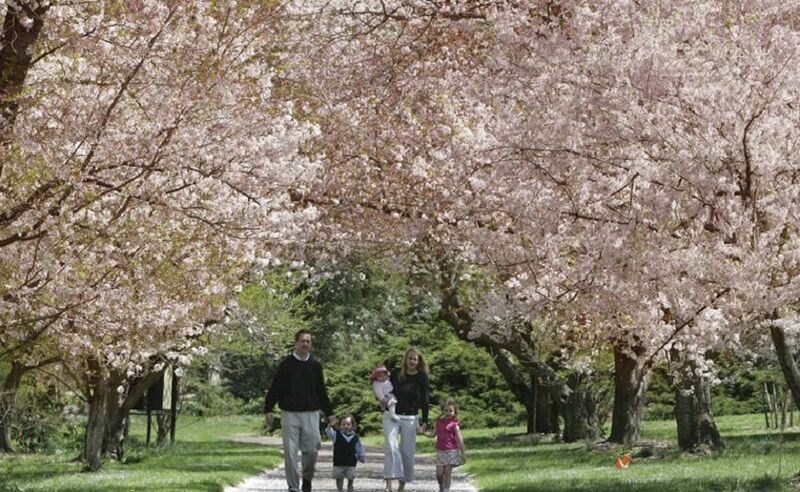 Commemorate this heritage and experience the beauty of Morris Arboretum’s cherry tree collection in bloom during Cherry Blossom Days. Both Saturdays will feature traditional Japanese cultural activities, as well as guided tours of the cherry collection and Japanese garden elements. Regular admission rates apply. Visit http://www.morrisarboretum.org for more information.